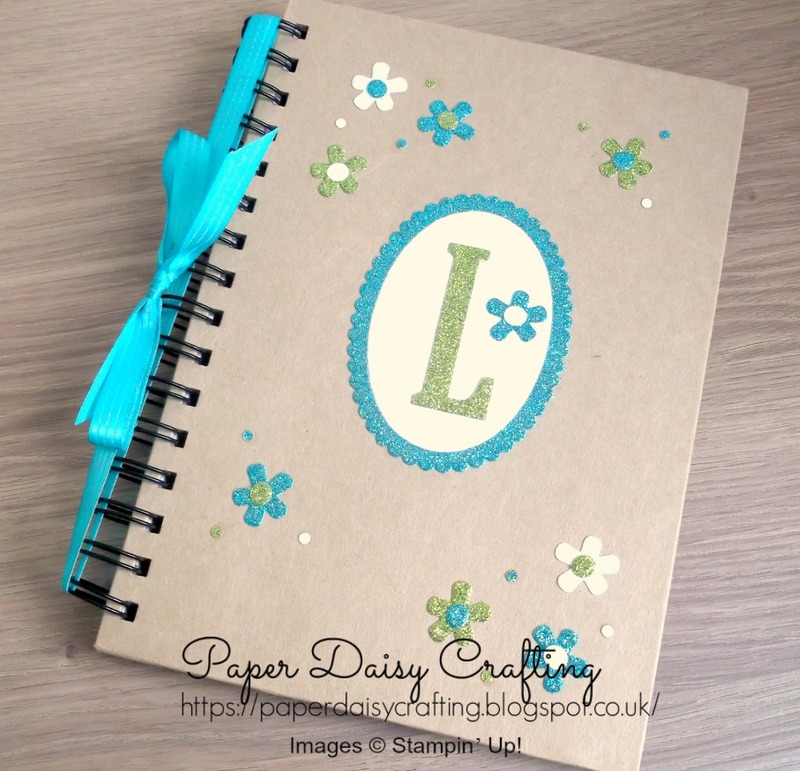 Paper Daisy Crafting: Would you like a "New team member welcome pack"? Would you like a "New team member welcome pack"? Have you ever thought that becoming a demo might be something that's right for you? 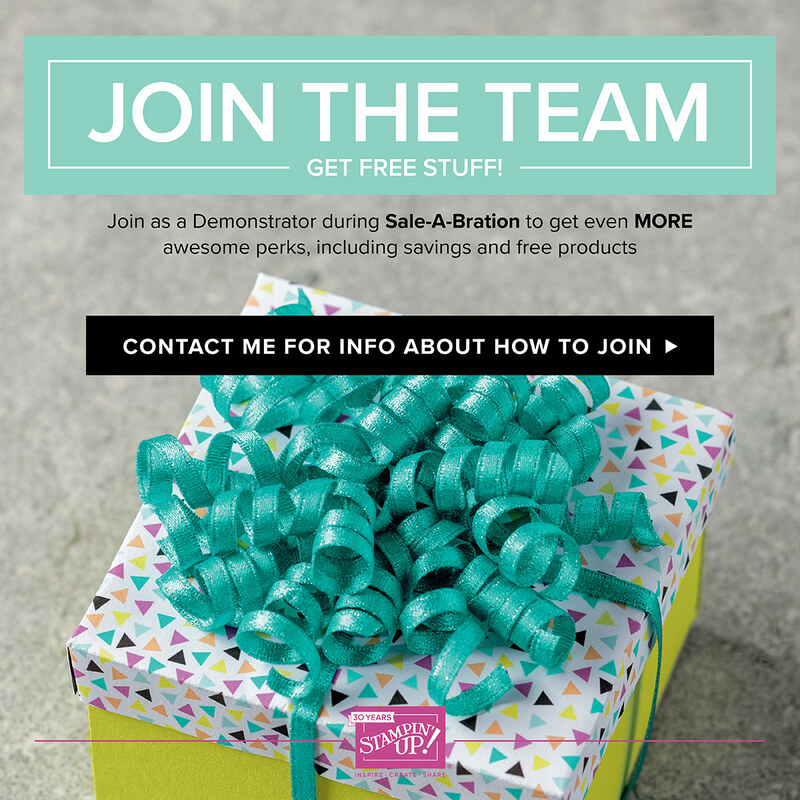 Would you like a discount off craft products?Or maybe even make an income from showcasing them to other. If so, now is a great time to do it! Not only do you get the usual Starter Kit, containing £130 worth of product you choose yourself, but you can also choose an additional two stamp sets of any value. That means you could choose nearly £220 worth of product for only £99 - and you also get free postage. If you'd like to chat, with absolutely no obligation, about the joining offer, just get in touch. 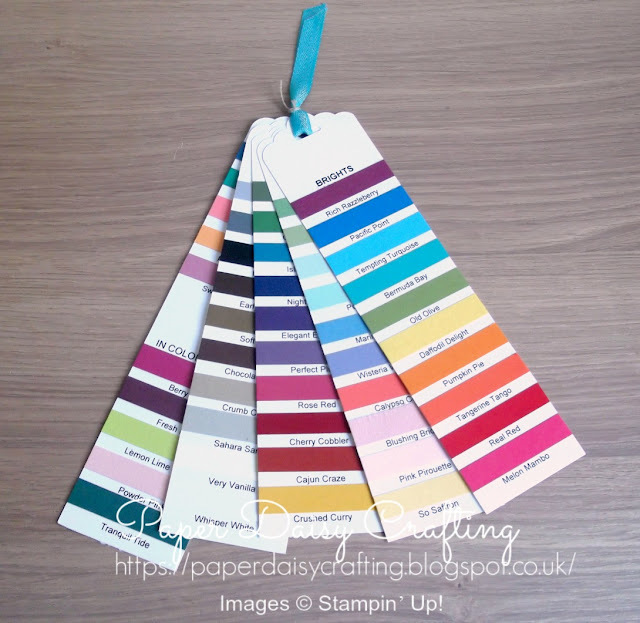 I would love you to be part of my small but growing team of Paper Daisies! And to welcome you to my team, you would receive a Welcome Pack from me, which includes a personalised notebook, a colourswatch of all our card stock colours, a booklet containing useful information and details of the income you can receive as a demo ("compensation plan")and, of course, a handmade card. I'd be so happy to have you join my team and it would be an absolute pleasure to send out a Welcome Pack to you. I look forward to hearing from you. More details are available HERE.